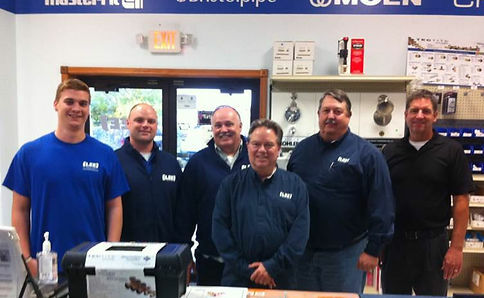 For more than 60 years, Lee Supply has been a family-owned business. Proud to provide the best brands in wholesale and contracted appliance products. In that time, the business has grown and evolved with the underlying philosophy of founder Herb Lee. Growth and demand changed Lee Supply in a lot of ways. In this time Lee has opened several new locations and showrooms for our customers. What has not changed are the founding philosophies that guide Lee Supply in all aspects of the business. As Lee Supply continues to grow, we proudly bring the residents of Indiana and Ohio top of the line showrooms open to the public. 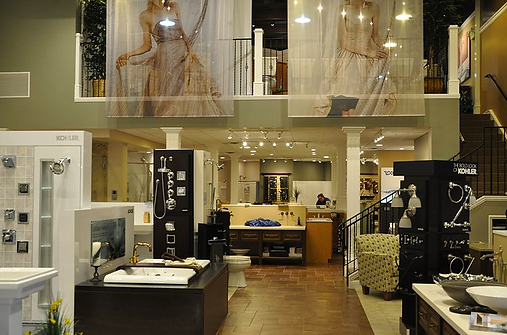 With 12 consumer kitchen and bath showrooms, our displays feature a wide variety of products and styles to choose from. Our design studios offer the most current trend-setting products available. Find products from Miele, JennAir, Monogram, BlueStar and Kohler and ask our trained design consultants for all of the details. Trained by product manufacturers and knowledgeable of current designer trends, our design consultants will assist you in the selection of designer products to perfectly fit your individual taste and budget. Throughout our growth, all of us at Lee Supply have never lost sight of Herb Lee’s principles supporting the importance of maintaining relationships with our customers, employees, vendors and finally the communities where we do business. Keeping this in mind every time we open the doors, answer phones, write orders or load trucks helps us stay focused on what got us this far and will keep us on track for continued success.